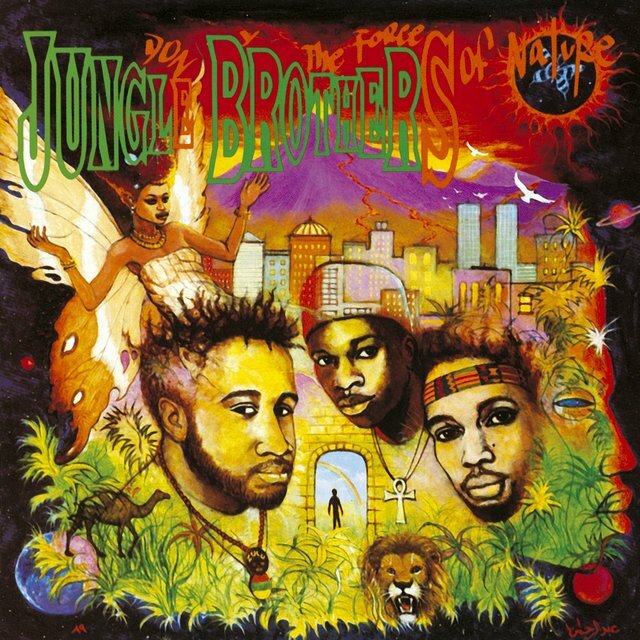 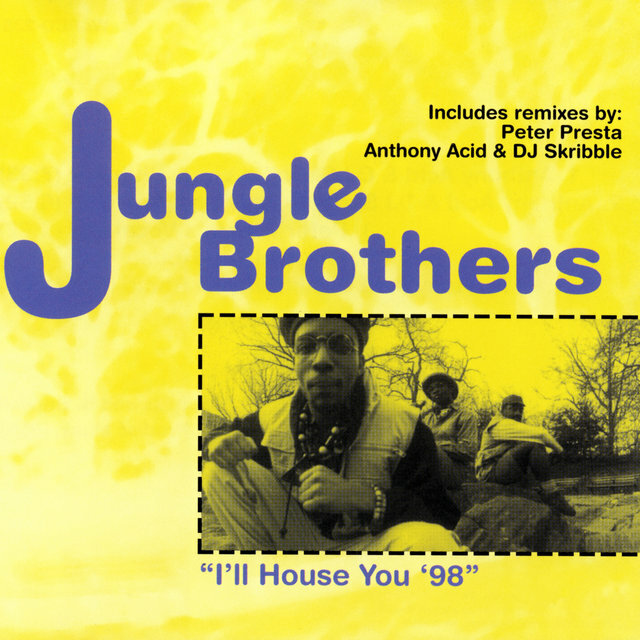 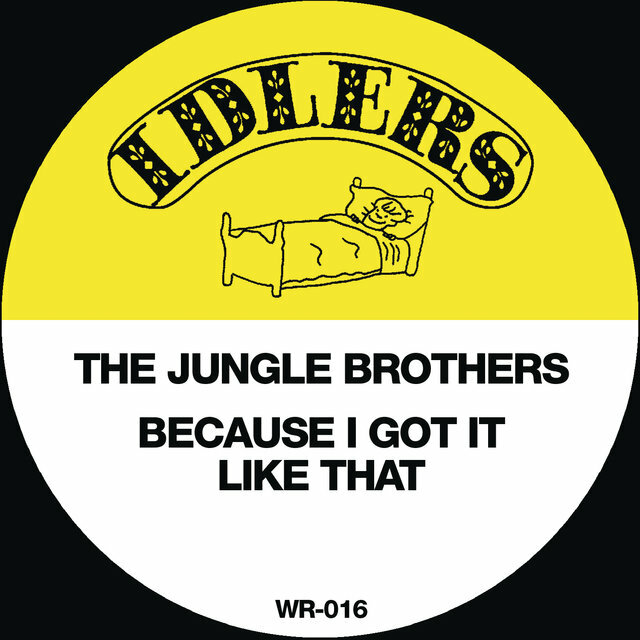 Although they predated the jazz-rap innovations of De La Soul, A Tribe Called Quest, and Digable Planets, the Jungle Brothers were never able to score with either rap fans or mainstream audiences, perhaps due to their embrace of a range of styles — including house music, Afrocentric philosophy, a James Brown fixation, and of course, the use of jazz samples — each of which has been the sole basis for the start-up of a rap act. 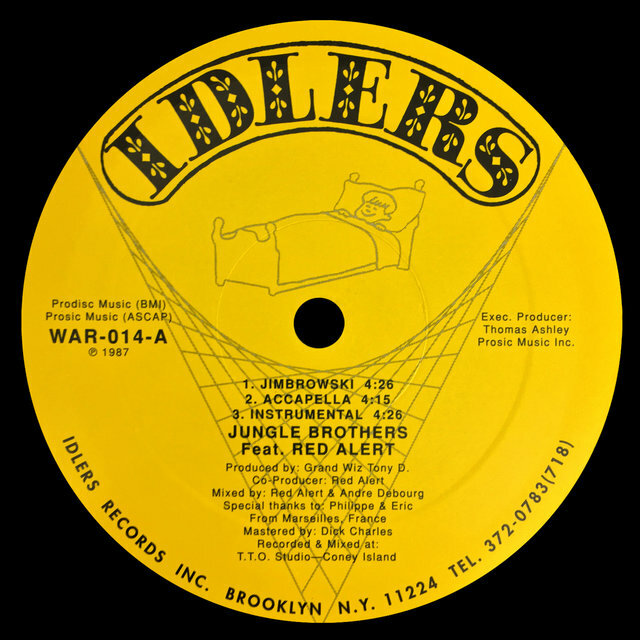 Signed to a major label for 1989's Done by the Forces of Nature, the JB's failed to connect on that album — hailed by some as an ignored classic — or the follow-up, J Beez Wit the Remedy. 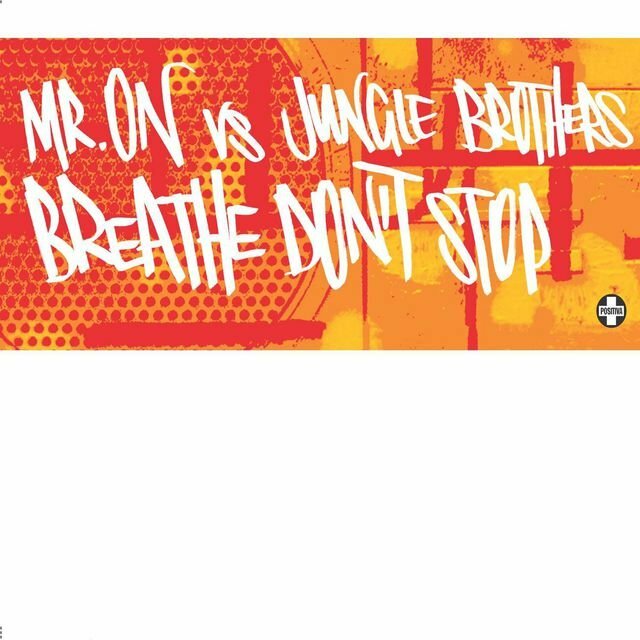 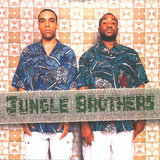 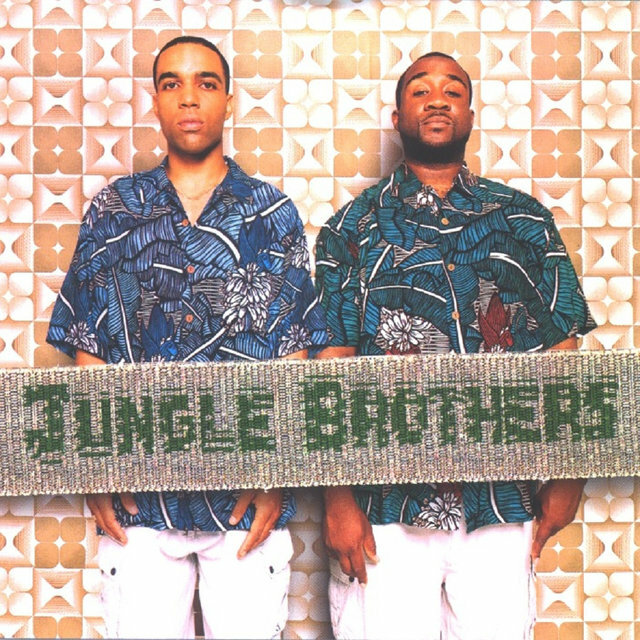 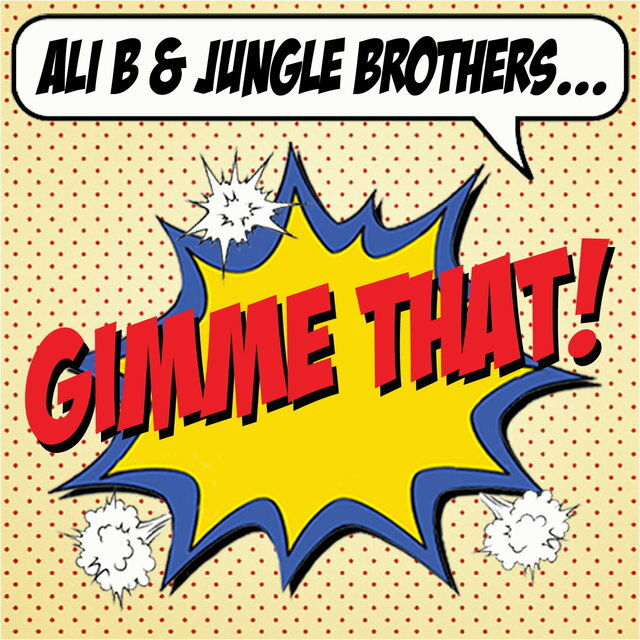 Mike Gee (born Michael Small; Harlem, NY), DJ Sammy B (born Sammy Burwell; Harlem, NY), and Baby Bam (born Nathaniel Hall; Brooklyn, NY) came together as the Jungle Brothers in the mid-'80s and began their recording career at the dance label Idler. 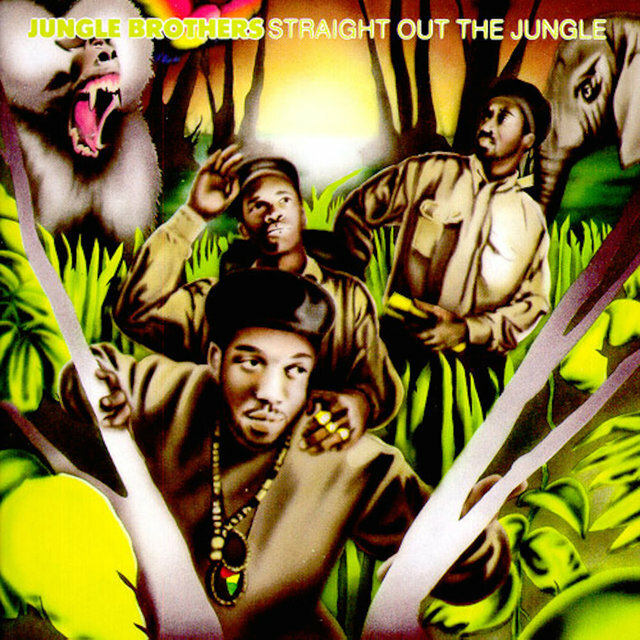 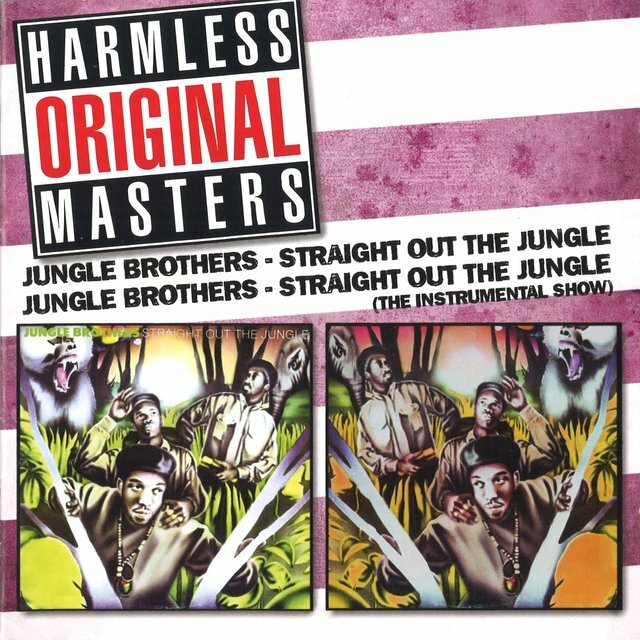 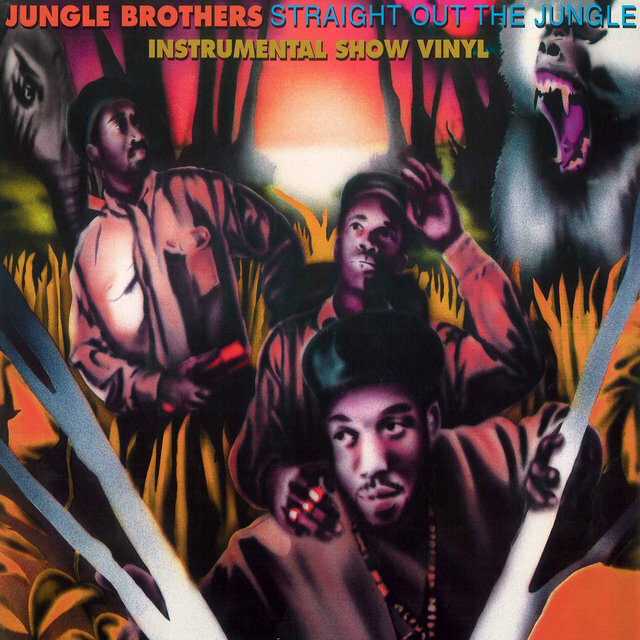 The result of the sessions, Straight Out the Jungle, was released in early 1988. 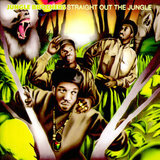 The album's Afrocentric slant gained the Jungle Brothers entry into the Native Tongue Posse, a loose collective formed by hip-hop legend Afrikaa Bambaataa, including Queen Latifah (and, later, De La Soul and A Tribe Called Quest). 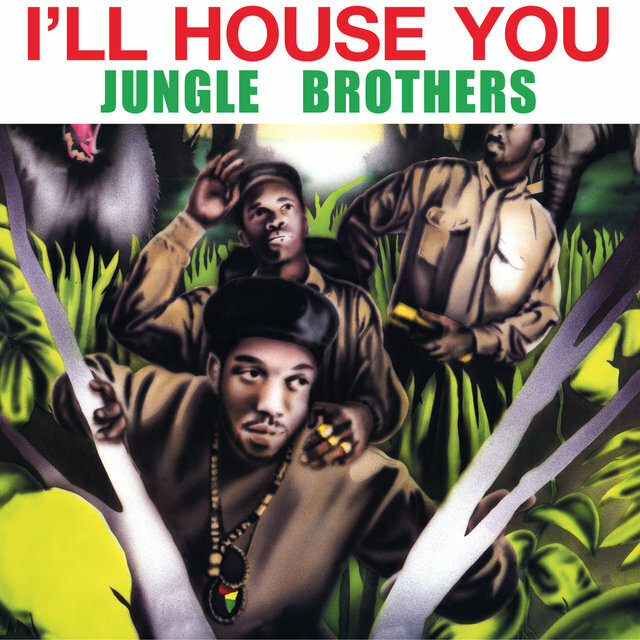 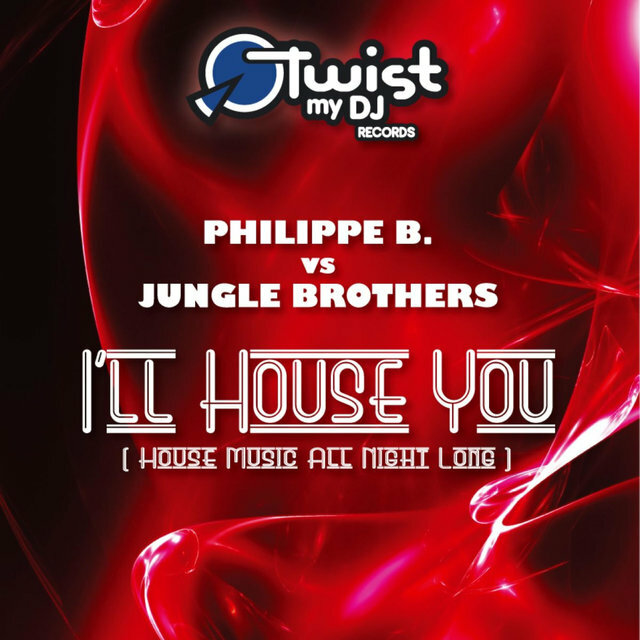 The album's most far-out cut was "I'll House You," a collaboration with house producer Todd Terry and an early experiment in what later became known as hip-house.